Innovation is essential in our "new normal" global economy. What does it take to be the next Apple, P&G or Novartis in your industry? We know. It takes the right strategy. It takes the right innovation culture and processes. It takes the right collaborative environment, inside and outside your organization. 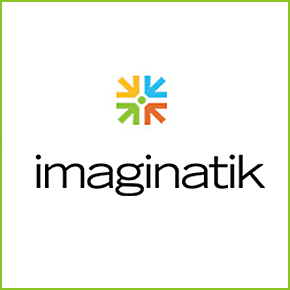 At Imaginatik, we’ve combined nearly 15 years of Idea Management technology expertise with Consultancy Services and Program Operations to offer you the industry’s first Innovation as a Service alternative. Ready to realize the promise of Innovation? Welcome to Innovation as a Service.